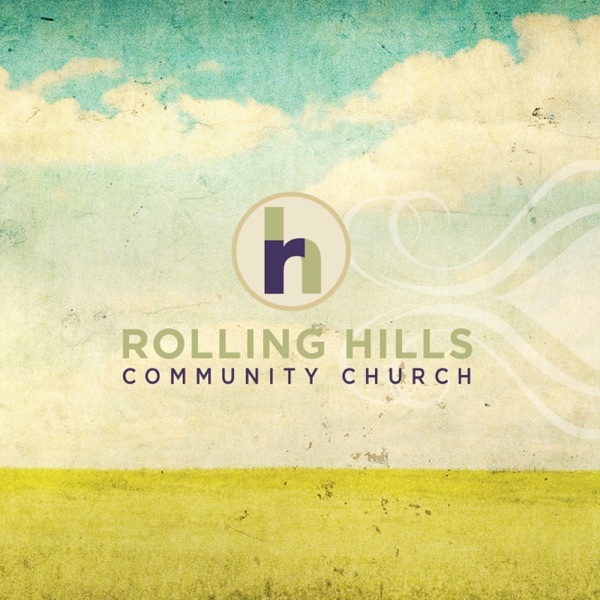 This podcast is dedicated to the Sunday morning teaching series happening each week at Rolling Hills Community Church in Franklin, TN. Week 3 | How do I Read and Study the Bible on My Own? Week 2 | How Does the Bible Impact My Life Today? Week 1 | How do I Know the Bible is True? When do I go to Heaven? How Do We Stand Against Evil?